Arsenal’s recent record – 13 games unbeaten (including 11 consecutive wins) in all competitions – is impossible to take issue with. 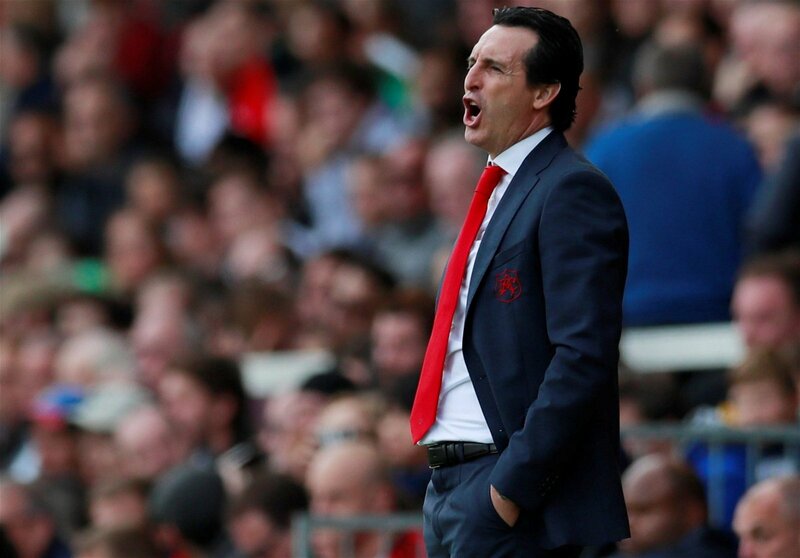 After a rocky start to life under Unai Emery, which saw him lose his first two games at the helm to Manchester City and Chelsea, the Gunners have since looked reinvigorated by the new coach and the Emirates Stadium is currently buoyant with an optimism which had for too long been absent. However, whilst the Arsenal faithful are right to be excited, their current form ought not to mask the deficiencies still lurking in their squad and style of play. In the summer, Emery took over a club in something of a mess, and it will take a long time to clean up. Before the Gunners are once against ready to compete for the top prizes they will first have to undergo some major changes. Whilst the strong start to the new season is of course a positive, this side is far from being the finished article. One aspect which much has been made of is that Arsenal have not been ahead at half time in any Premier League game this season. These slow starts haven’t prevented the north London outfit from winning matches and picking up plenty of points along the way, but playing catch up so regularly is not a healthy situation to be in. It also indicates a psychological frailty in the squad as it suggests that they struggle to exert their dominance from the off. It cannot be denied that the Gunners have avoided playing any really top class teams during their recent good run. Given that, the suspicion lingers that when they meet such a side they will be blown away in the first half to the extent that their second half revival is all but irrelevant. With a clash against Liverpool on the horizon, this notion shall soon be tested. 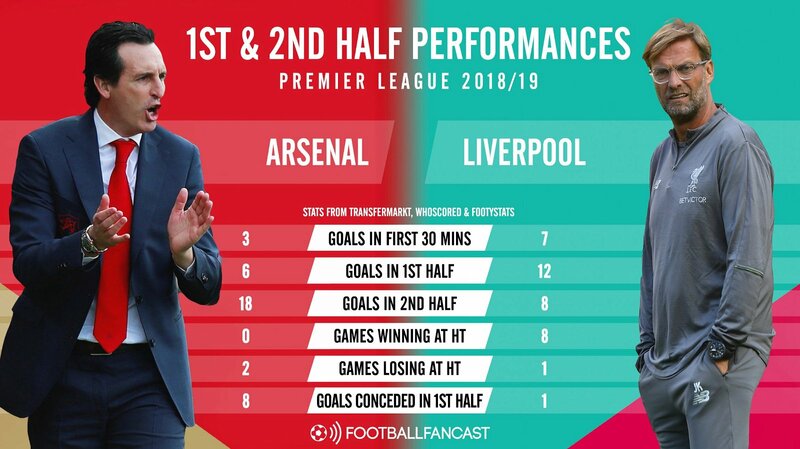 If Emery does not strike the correct balance with his team selection on Saturday, then the Reds could certainly punish the Gunners’ first half listlessness. They must seek to come out of the blocks quickly against Liverpool and not allow the visitors the confidence or momentum to build up an early head of steam. It is vital that Arsenal don’t concede the initiative in the midfield. It is also crucial that their talismanic figures, such as Mesut Ozil, Aaron Ramsey and Pierre-Emerick Aubameyang – to whatever extent they are involved – make their mark on proceedings and do not allow the game to pass them by without their influence. Eventually, Emery will settle upon a starting XI, system and style of play. Until then, however, he must continue to experiment. At some point this shall result in games going against him and his team and then we will really get to see what this new Arsenal are made of. Even at that stage, though, the manager has done enough in these early months to earn patience and the understanding that his project will take time to come to fruition.